Introducing the subject of trees to young children aged two to six, presented in the simplest language. We first explain how a seed grows into a tree. This is followed with numerous variations in size found among trees. Lastly, we share the many things that trees give us. 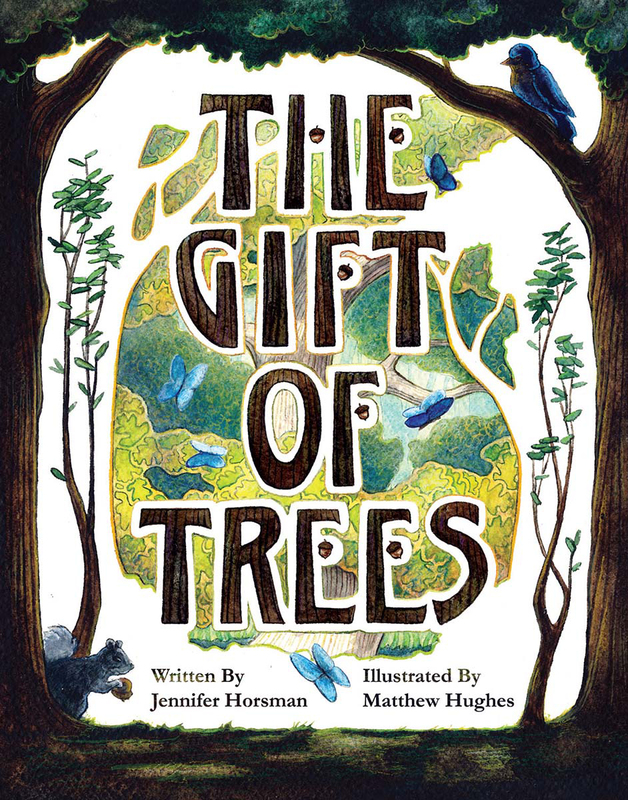 Included is an irresistible invitation to celebrate trees by planting one, where a parent or guardian fills out an address form and the Arbor Foundation sends them a young seedling ready to plant. The tree will grow up with the child. Imagine the joy of seeing a mature tree and knowing you planted it as a young child.